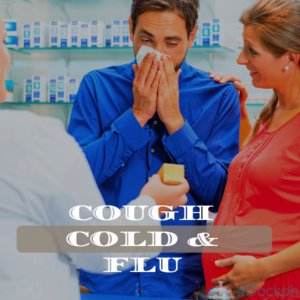 A cold is a viral infection of the upper respiratory tract. The symptoms of a cold can vary from person to person. They often include nasal congestion, runny nose, scratchy or sore throat and cough. Anyone can catch a cold, but young kids, people with weaker immune systems and smokers are more likely. 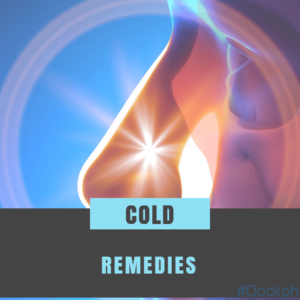 Common Colds are caused by viruses, most often rhinoviruses. The common colds are contagious, which means that they can be easily transmitted from person to person. When a sick person coughs, sneezes and talks, droplets of their saliva can be left on surfaces or breathed in by others. How long does it take to catch a cold? Once a cold virus enters your body, you may begin to feel sick within one to three days. A person is most contagious during the first two to three days after cold symptoms begin. In general, a cold is no longer contagious after the first week. How can you prevent a common cold? While it's not possible to completely prevent colds, you can take a few precautions to lower your risk of catching one. Wash your hands often using water and soap. Scrub for at least 20 seconds to rid your hands of germs. Try to avoid touching your mouth, nose and eyes, especially if your hands are not freshly washed. If you know someone has a cold, do your best to avoid close contact, and be cautious in public areas. How to stop a common cold? There is no scientifically proven way to stop a cold once it starts. How to cure a common cold? Colds are caused by viruses, not bacteria, so antibiotics are not effective. 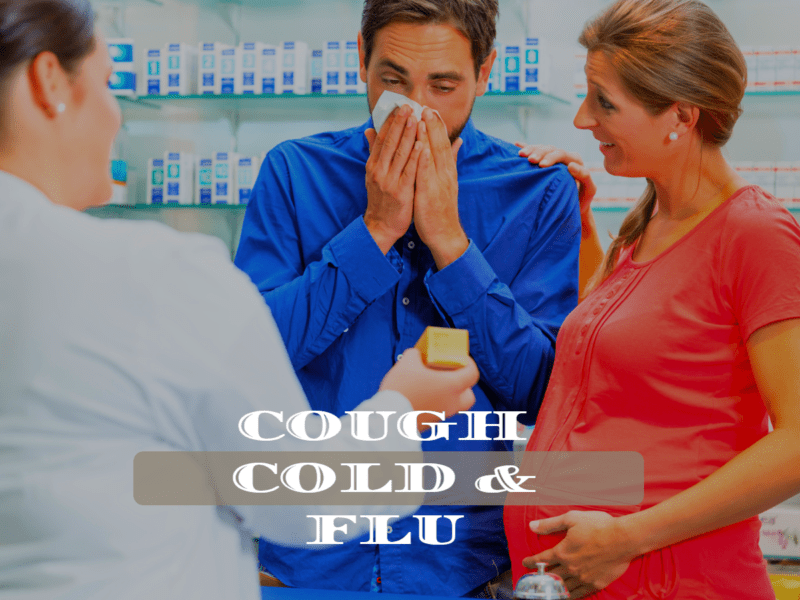 At this time, there is no prescription or over-the-counter cold remedies medication are available to cure a cold. What can pregnant women take for a cold? Generally, pregnant women can take paracetamol to reduce fevers and ease headaches related to colds. 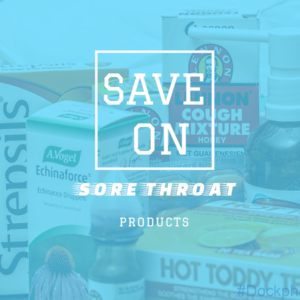 Some cough drops and lozenges are considered safe for soothing a sore throat, and over-the-counter liquid dextromethorphan may be recommended for a cough. 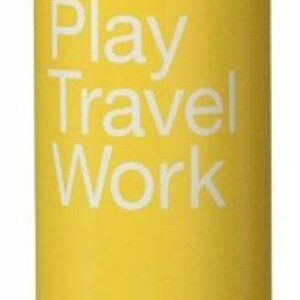 Saline nasal rinses and sprays are also considered safe during pregnancy. If you are pregnant and have a cold, you should always check with your GP or pharmacist before using any over-the-counter cold remedies medicine or natural remedy to treat your symptoms. 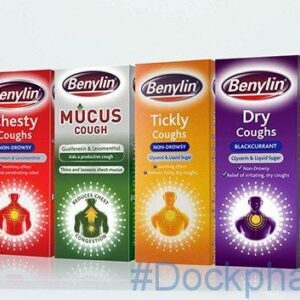 Cough remedies treat 2 types of cough's, Dry Cough and or Chesty cough. 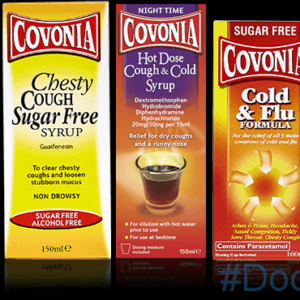 Do you know what type of cough remedies you require? 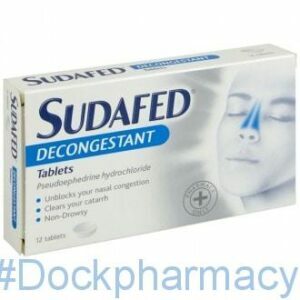 Decongestants unblock your nose & reduce swelling in your nasal passages, thereby help reduce the symptoms of a blocked or stuffy nose.